Sofirn choosed to go for dual switch and update the firmware. The new design is not only a thicker tube. They added some slots in the head but mostly keep the old C8 design. The cooling slots only the under side of the head but maybe this will change and add two on the top also. The tube finally got knurling and the tailcap also got some block design to make easier to grip and twist. The leds will be the same XP-L but that may change. The side switch has now red and green battery indicator leds which will work. 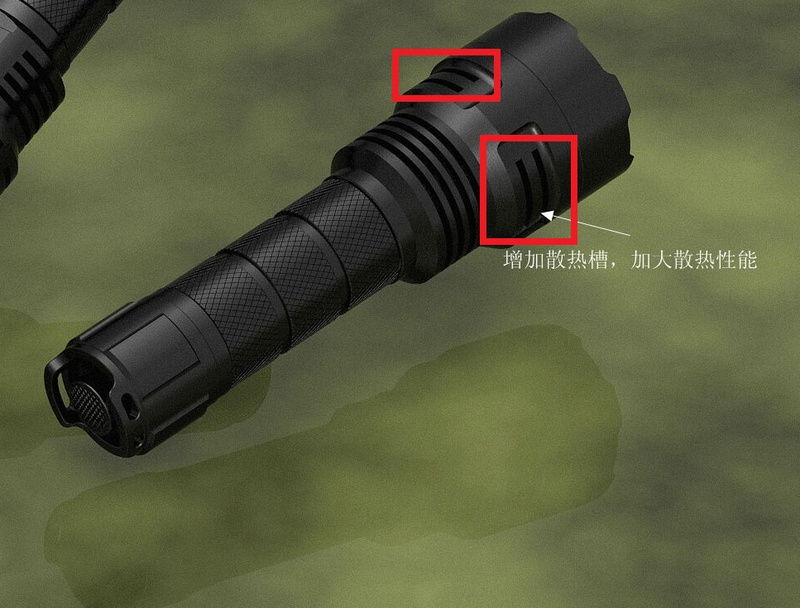 It is not clear that it will have a 18650 adapter tube or it will be sold separately. The MCPCB shelf will be bigger diameter to make modding friendly and definietly they make a host version of this also. The host maybe can bought in a single side switch version. The tail switch will be forward clicky. If the light is on, you can press and hold the side switch to stand-by mode or click the tail switch to cut off. If you need lockout, press tail switch. 21700 chosen by Sofirn. That is confirmed. And the driver size will be bigger to make modding easier. They want dual switch but it is not decided yet. 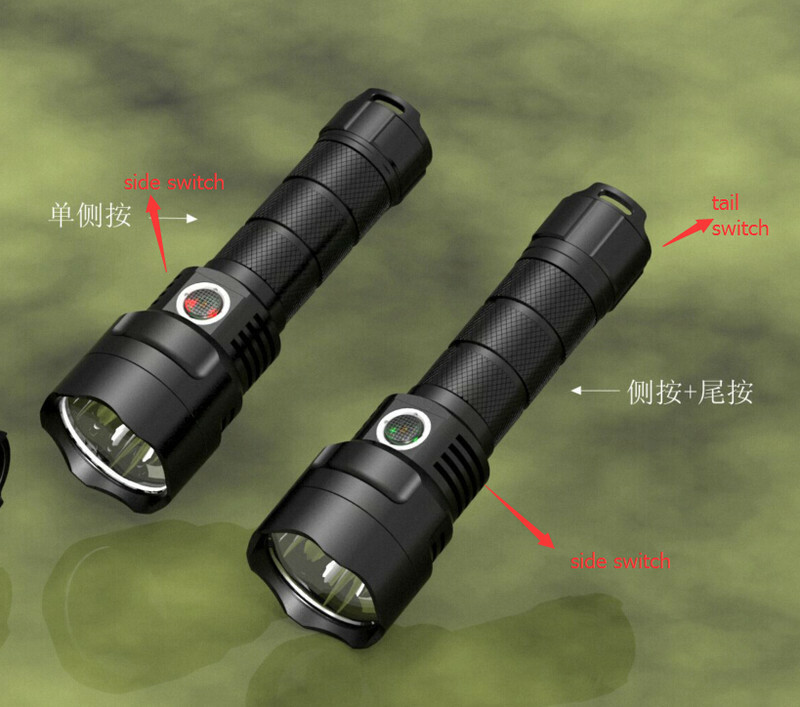 Maybe it will be dual switch or switched tailcap can be bought separately. They told me there will be some changes in UI but I don’t know the changes yet. Some of us waited for this to happen. I’m happy to asked Sofirn to make a host version of the C8F and now they made it. You can buy it here in their aliexpress store for 13.78$ now. It contains the host, switch board with switch, reflector, copper DTP MCPCB for XP footprint sized (3535) leds, and glass lens. Id does not contains leds or driver. 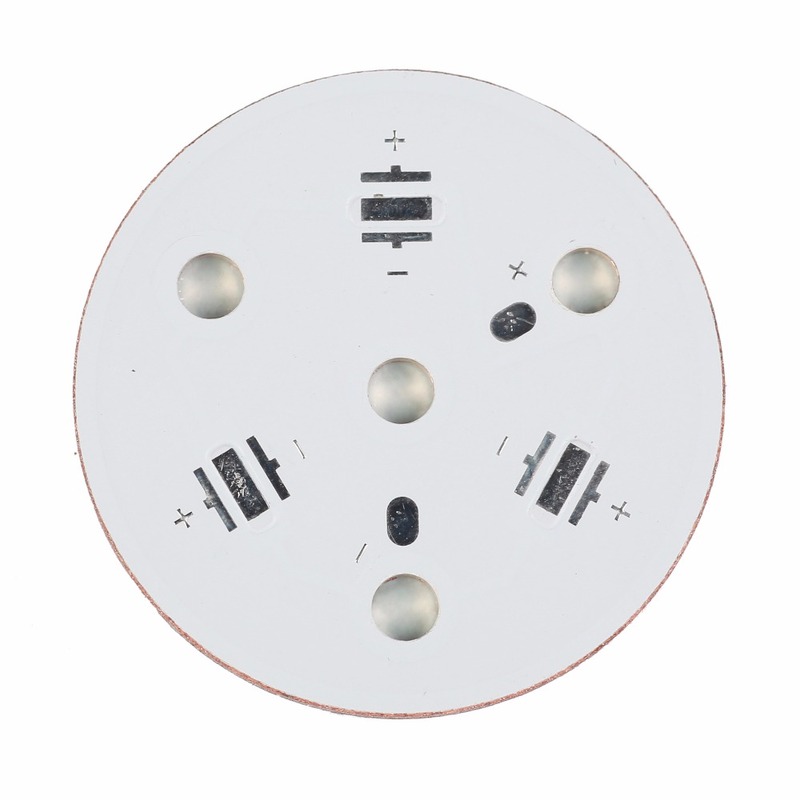 It has 5,3mm thick shelf under the MCPCB so it is great for buildin powerful triple led lights. I like to see some builds later here so If someone order this host feel free to post it here. Poll result: 21700 chosen by Sofirn, maybe dual switch. New 21700 dual switch design made and will be available soon. Pretty Cool, Thanks for your interaction and getting this listed. Off to spend some money. assuming they listed 50, I bought 4, now 43 left. thank you for sharing, very good product for a fair price. Excellent news! I got a discount as a non Amazon buyer but this is sooo much better as I was going to rip out LEDs and driver anyway. Thanks! Yes thanks Zozz, just ordered a couple to play with. Wanted more but it’s that time of year when money get’s really scarce. Yes, thanks ZossV6 for this! Ordered two and I look forward to some great build suggestions. I suggested them a 26650 triple led design too. I hope they think about it. Great work Zozz. That's a great price for such a high quality host. If they go 26650, then they might consider going quad too? 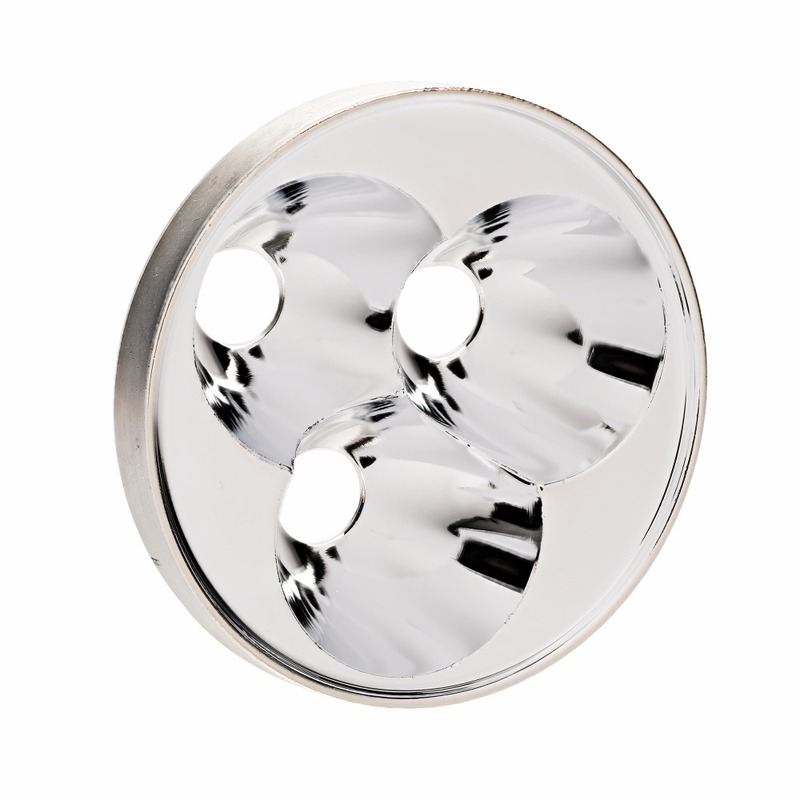 I could see a quad 26650 with reflector becoming rather popular. I don’t know. With XP-L2 it is enough with triple. The light with one 26650 and in tube form can not get rid too much heat. And I think wit triple Ledil cute SS optics is a good option. But they didn’t answered me about this. Joker145 and d_t_a: you can order TA drivers built by Lexel from him. I know this. 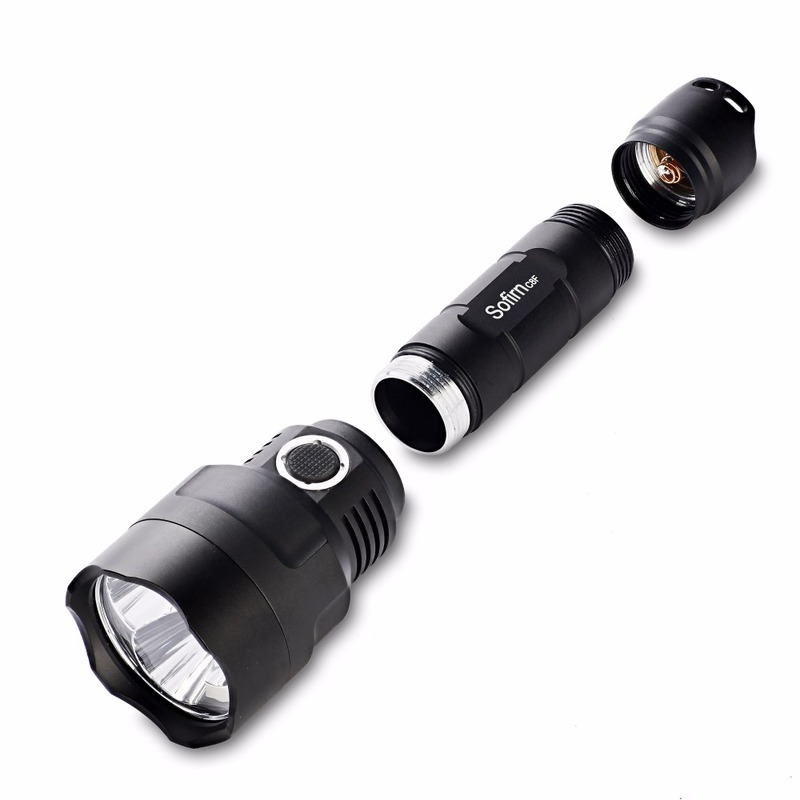 I advice the 2100mA Convoy S2+ and I build for myself the Fet DD driven 2940 lumens Jaxman E2L with triple leds. Wondering how long it’ll take for my 2 C8 hosts to get here what with all the Christmas rush in full overdrive? Got notification they shipped, with a tracking number, should prove interesting to see what part of next year they arrive. I ordered an SP32A from them and it is not here so the hosts maybe arriving next year. Is my package arrived to you? I received tracking number for mine and its already in the USPS system. Recently the LS********CN tracking mumbers have been about 3 weeks but business days are cut short to the holidays. After Xmas the USPS Man hours will be cut short (Normal) again. Not yet Zozz, mail hasn’t run yet today so I’m still watching…. Awesome! I have been waiting for these… ordered two. EDIT: +10 for 26650 QUAD setup. 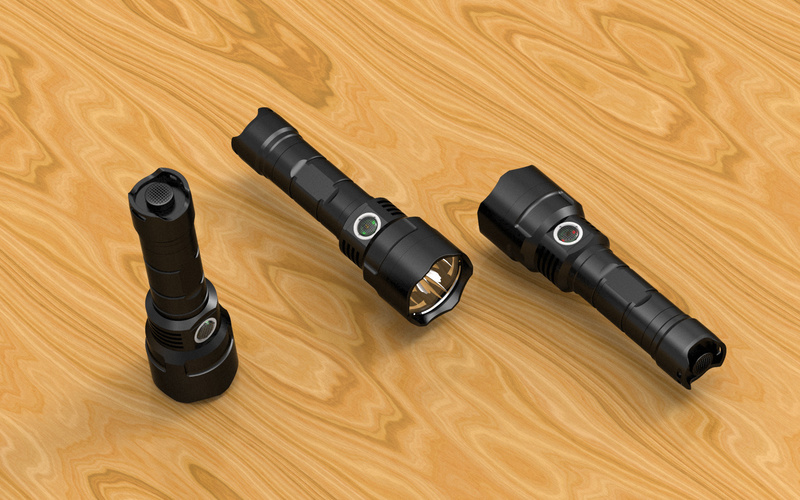 TM16 answers the big quad question, I swapped in 4 XHP-35’s in parallel and it’s making ~7300 lumens. Hope you guys have better luck than me! I ordered a regular C8 host from Sofirn on Aliexpress back on 11/11. I got a tracking number right away, but after a month there hadn’t been any acknowledgement that the package had even been picked up. A Sofirn rep proactively reached out to me and asked if I’d like a refund or for them to resend. I chose the resend option as I’m looking forward to this host. They shipped out the new one right away and offered a discount on a future purchase. The delay is definitely unfortunate, but is part of doing business. Sofirn’s customer service however… great experience. I like that they reached out to me, not the other way around. Doesn’t answer my budget requirements though. A lot of AX stuff is that way. Sits in “pre-shipment” or “acceptance” forever, then another forever in “in transit”, before it finally hits shore and USPS gets it. Yup, I’m pretty used to that. But this one (LS160251975CN) never made it past the “shipment not found” status, even on EMS’s website, 17track, etc. Can anybody give me some geometry data? 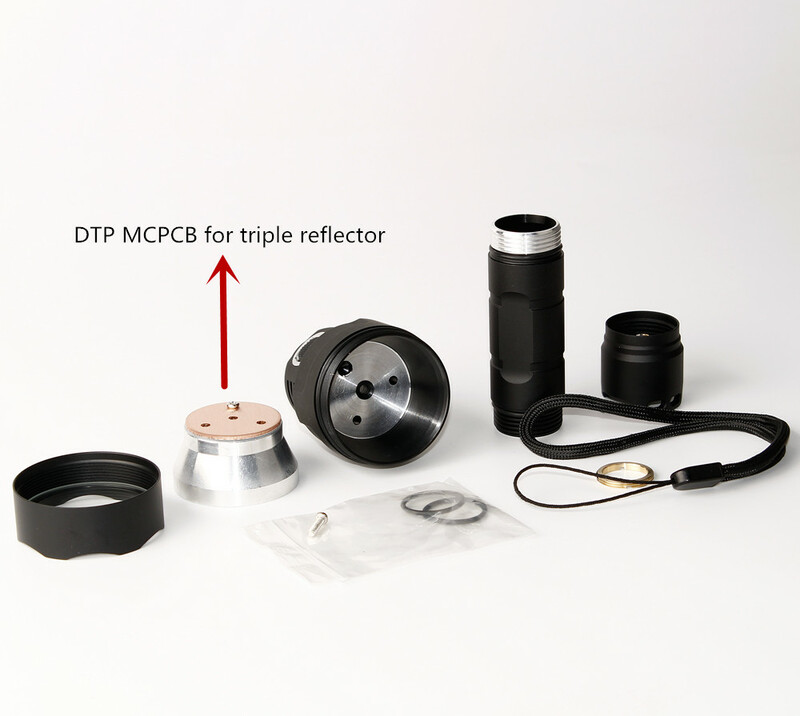 Diameter of lens, MCPCB, driver? Almost everything is in the listing. The lens is 42mm, driver is 17mm. Dale mentioned in this post that a 32mm Noctigon fit nicely in his original sample (I think he was sent an early production build, they made a lot of changes at his request… including the switch to XP-L and using a copper DTP MCPCB instead of a regular aluminum one). He’s got some great teardown pics in that thread that might also prove useful. Almost everything is in the listing. I stopped reading AE listings some time ago. Too much fake news in there. Should do it from time time.